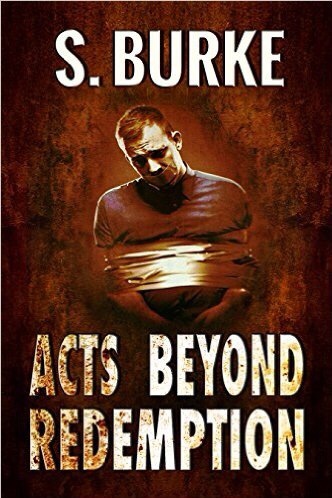 ABOUT RAVE REVIEWS… – Welcome to the World of Suzanne Burke. Talent Spotter Release Day Special. #1 Author Liza O’Connor.